When Brandi Chastain became a star on July 10, 1999, so too did her black Nike sports bra. At that moment, the sports bra became more than an undergarment. Fast forwarding almost 100 years to 1972, through Title IX, gender equity in all federally funded school programs became the law of the land. Whereas just 1 in 27 high school girls had been participating in athletic programs, only 6 years later, the ratio skyrocketed to 1 in 4. But gender equity required the right equipment. Young women say they were embarrassed to exercise without the appropriate undergarments. 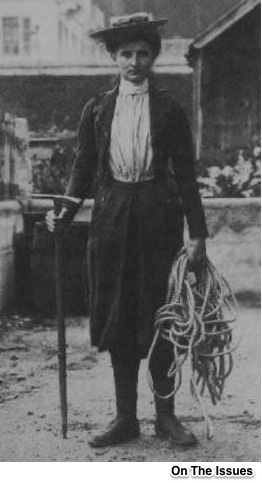 Female athletes required the appropriate mobility. You can see that the first sports brassieres were not just pieces of fabric. Nor did they belong in any lingerie department. They represented an engineering feat that sought to control breast movement. Currently, researchers use ultrasound, 3D scanning, and skin measurement to figure out how breasts move. Soon one group hopes to add inertial sensors that will measure acceleration. So yes, because you are studying “the nuance of bounce,” moisture, chafing, and style, even now, making the ideal sports bra is a challenge. Nike says that it spent 600 hours testing a sports bra’s biometrics. 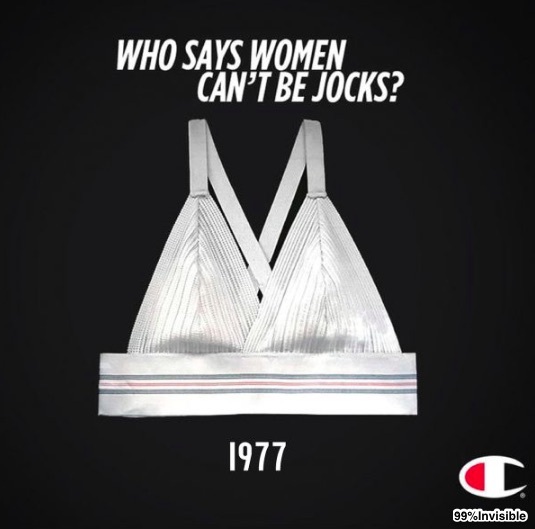 Meanwhile, Victoria’s Secret claims that its sports bra reduces breast bounce by 74%. As Brandi Chastain so perfectly demonstrated, the sports bra is about style, health, physics, and power. 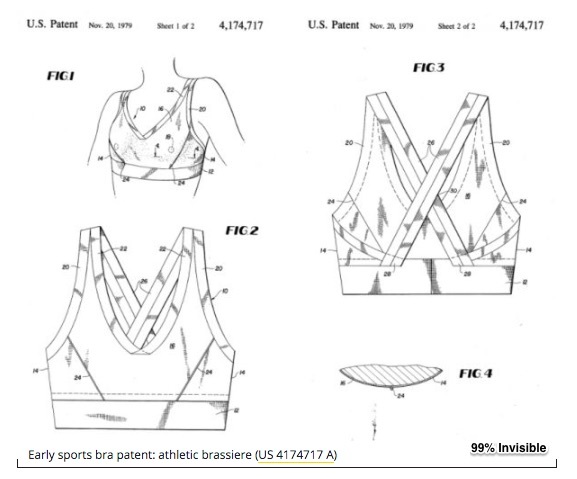 My sources and more: Thanks to a 99% Invisible podcast for alerting me to the history of the sports bra and to Quartzy and Vox for an equally interesting write-up. Meanwhile, On The Issues had some women’s athletic history and this Betsey Stevenson NBER paper had more on Title IX. Finally, the NY Times even wrote about a possible sports bra conspiracy at the 1999 Women’s World Cup. Previous ArticleWhere Will Automation Change Our Lives?